If you have downloaded our ebook, you learned about the 7 biggest mistakes people make when they start buying in China. I made all of them. And I hope you can benefit from these tips to save you some trouble and money. This weekend my daughther will become 12 and she will attend high school after summer. She despeartely wants a smart phone as a birthday present. There is no life without it. Every one in the class has one. She needs to stay in touch with her future classmates. The class already has a WhatsApp group and she is missing all the fun! Hmmmmmm, Where was I when I was 12. Playing outside probably. We first thought not to buy her a smart phone. Expensive toys with expensive monthly costs She needs to learn about earning money and making choices about spending it. But somewhere we changed our mind. She will get a low budget smartphone. What has this story to do with you? You might ask. This story is about buying a smart phone online and being too late. 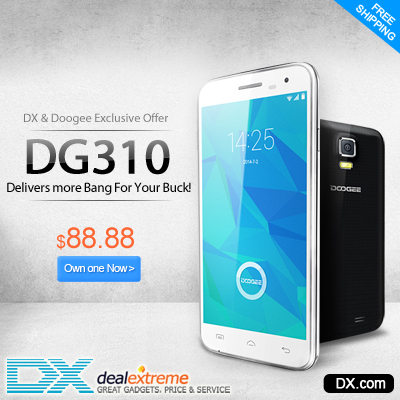 At first I wanted to buy the new DooGee DG310 at DealExtreme for 88.88 USD. I read some reviews.Many of them are about lots of value for little money. But when ordering this phone my lovely wife complained it will not be on time. It will be there by the end of the summer, but not before her birthday. She wants it fast, overnight. This is not possible when you buy your products in China. We cannot buy DooGee directly in the Netherlands. If you find sites with this phone, it will redirect to DealExtreme.com or other sites like BangGood.com. For my daughter it will be a Samsung Galaxy Trend. 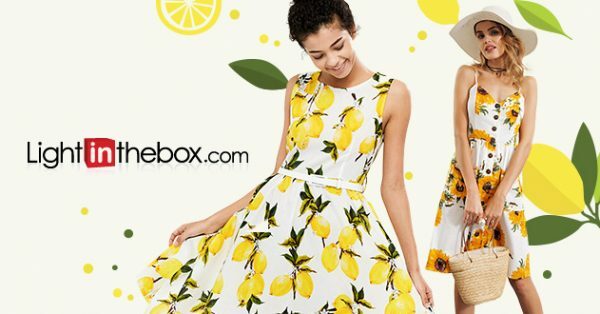 Delivered within 24 hours from a Dutch online warehouse Bol.com for 109.99 euro (~150 USD). More expensive, but fast. Her new smart phone cover will definately be bought from China. She loves shopping in these gadgets stores. The lesson in this story is to think ahead. You can save a lot of money when you plan your shoppings. Take at least one monthy to get you products. Two months will be safe. – Make a list with the gifts you might want to give on the next birthdays from your family or friends. – Do you have a costumed party, you can find so much funny clothing for so little. – Do you need new products for the back to new school season, do it now. I’m curious. Do you plan your shoppings in China ahead? Please leave a comment in the box below. And tell us what products you are planning to buy. Let’s see if we have some mutual interests?